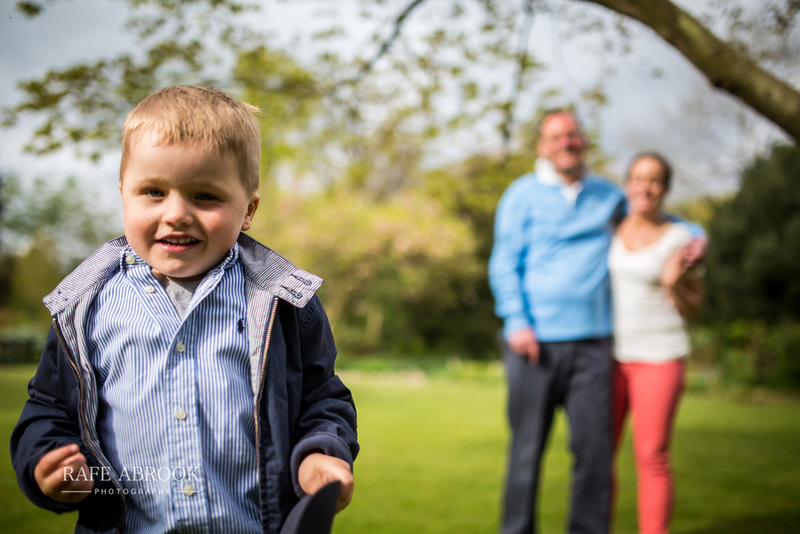 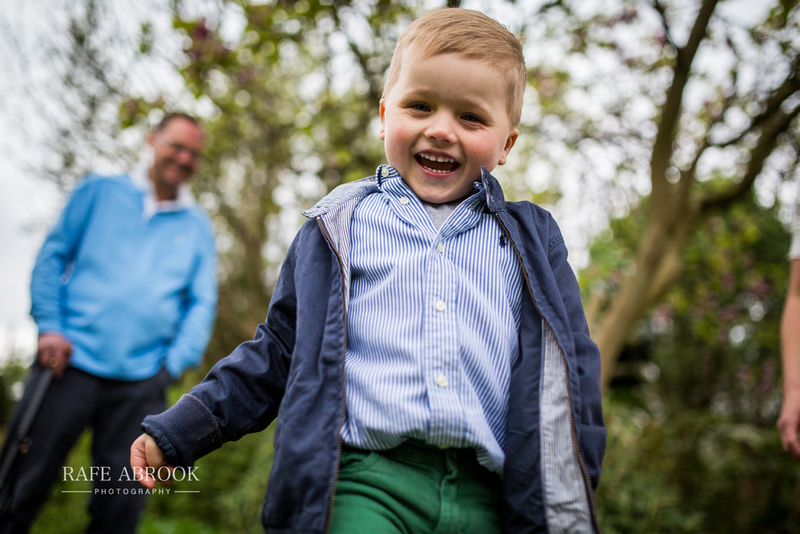 I met with Agnes, Laurence and their 4 year old little boy, Sawyer on a lovely spring afternoon at the beautiful Cheslyn Gardens in Watford, Hertfordshire. 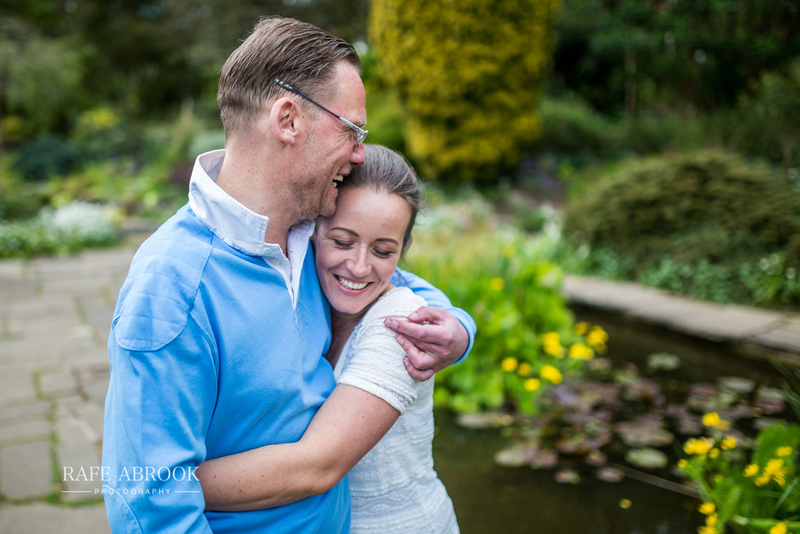 The botanical gardens are immaculately kept and offered us a variety of stunning backdrops for our engagement shoot. 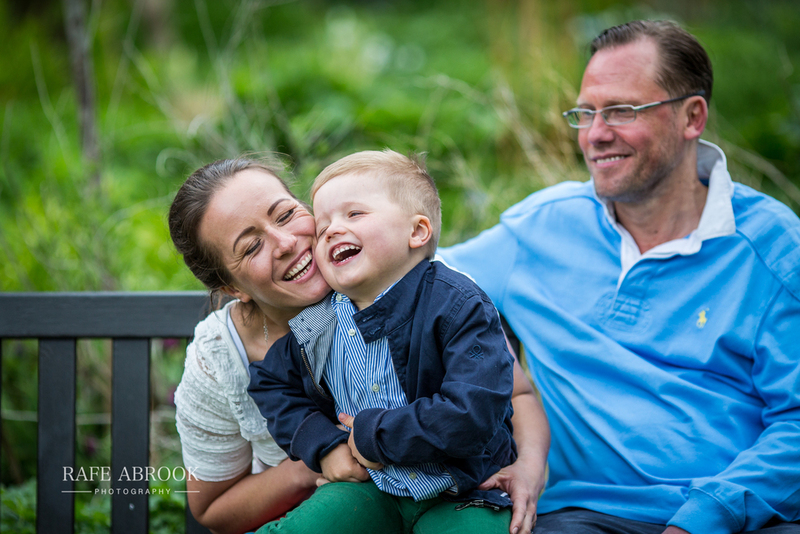 Sawyer was very well behaved and even let his Mummy and Daddy get some shots of their own! 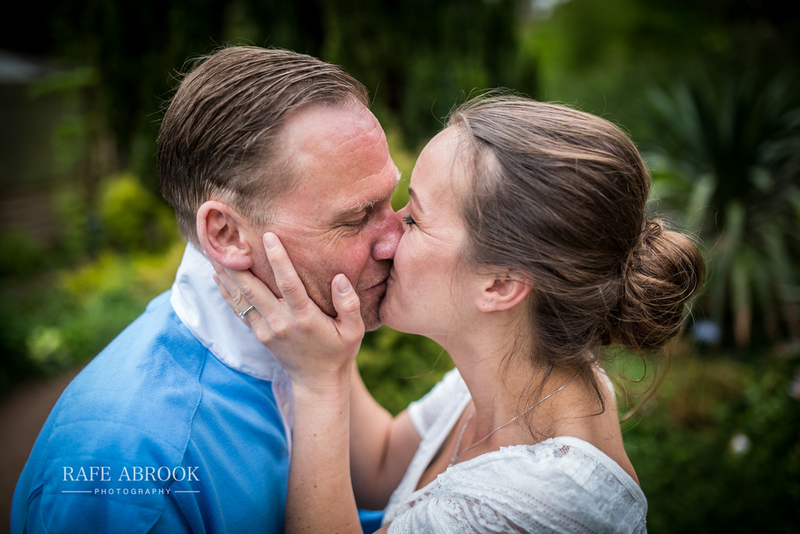 Only a few weeks to their big day now, and I can't wait to see them all glammed up!